Jane is a bright, friendly celebrant who really loves people and enjoys working with her couples to ensure everything that is special and memorable about you is reflected in your personalised ceremony. 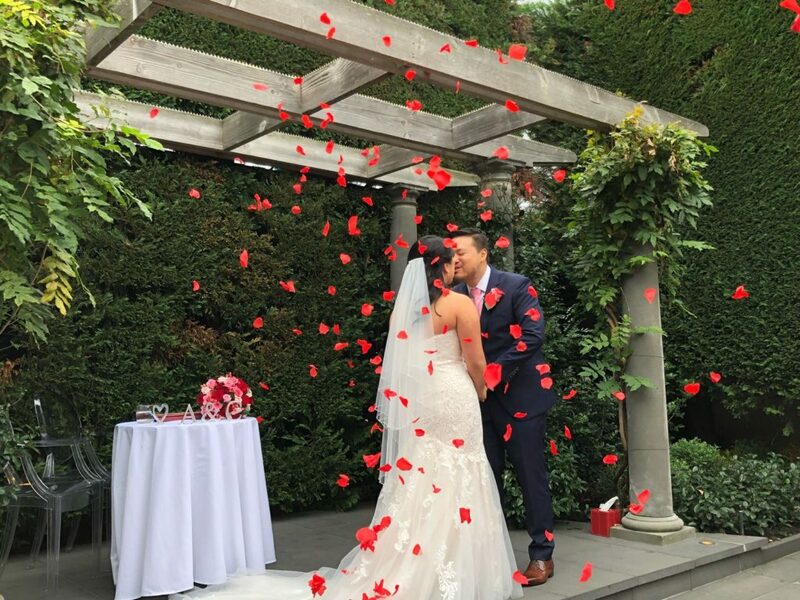 From formal and traditional ceremonies, surprise ceremonies, small home ceremonies, ceremonies that celebrate your beloved family and pets and diverse ages and nationalities – your ceremony should be as unique as you are. It is the little special touches, the plethora of ideas, her ability to think outside the box, her bubbly and sunny personality and professional work ethic that make Jane a very special celebrant.